Both driving under the influence arrests and traffic fatalities were down statewide and in San Diego County over the New Year holiday weekend between 6:01 p.m. Friday night and 6 a.m. Monday, the California Highway Patrol reported. Statewide, there were 829 DUI arrests in 2017 during the same time period, compared with 732 in 2018. Fatalities statewide were down from 29 a year ago to 21 this year for the same time interval. In San Diego County, there were 50 DUI arrests made a year ago, compared with 36 arrests made this year. Fatalities in San Diego County also were down from seven in 2017-18 to one in 2018-19. DUI arrest figures represent only those made by CHP officers. Fatality figures were reported from all law enforcement agencies. 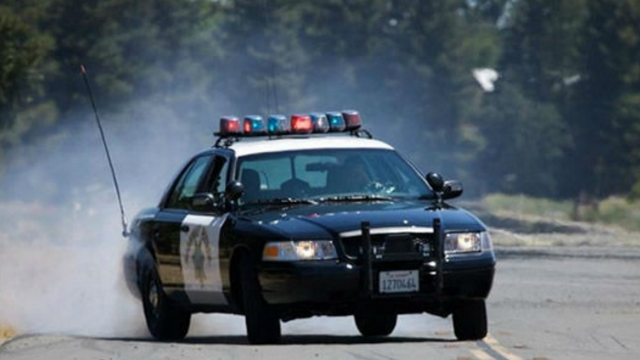 Of 18 vehicle occupants killed statewide in the CHP jurisdiction this year, eight victims were not wearing seat belts, the CHP said.